Club membership is open to anybody with an interest in Siberian Huskies. You don’t necessarily have to own one, although most of our members do. 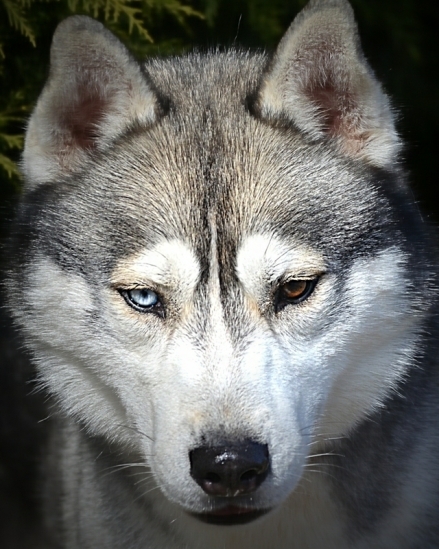 Members enjoy social interaction with like-minded Husky owners and their dogs. One of the greatest benefits your membership will bring is the SHCNSW magazine which has a new look and is now an electronic distribution “The Husky Howler”. This informative publication is loaded with informative articles. Members receive discounts on entry fees to most club events, including conformation shows and sledding events, and also enjoy priority booking for accommodation at various venues too. Members have access to items in the club’s comprehensive library at any time. If you would like any further information about membership or the club’s activities, please contact one of the committee members. Use the link below if you don’t have Adobe Reader installed on your device.